Along with the regular bug fixes, the new Firefox update for macOS brings automatic dark mode for macOS users and improved graphics rendering on Windows. Mozilla is now rolling out the latest version of its Firefox browser for desktop, Android and iOS. With the new Version 62 update, the dark theme is automatically applied to the browser on macOS and it also brings variable fonts, along with some new changes. The same version of the app of the browser for Android brings better scrolling performance and faster page load times when connected to a WiFi by loading from the network cache if the local disk cache is slow. The issue of WebRTC video sessions not working between Firefox for Android and Safari has also been fixed. Coming back to the desktop version of the browser, its Home tab now allows users to display up to four rows of top sites, highlights, and Pocket stories. Now, a “Reopen in Container” tab menu option will appear for users with Containers, which enables them to reopen a tab in a different container. Sites based on Adobe Flash now run in a more secure mode using process sandboxing on macOS. 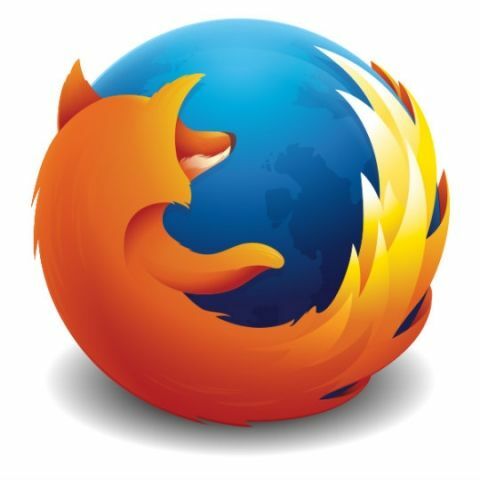 Additionally, when users now sign out of their Mozilla account, they will be shown an option to wipe their Firefox profile data like bookmarks, passwords, history, cookies, and site data from their desktop computer. Windows users will get to experience improved graphics rendering without accelerated hardware. Mozilla had previously announced that it’s taking a stance against websites that track users persistently by changing their policy in favour of the consumer, switching from passive a “do not track” policy to “will not track.” “In the near future, Firefox will, by default, protect users by blocking tracking while also offering a clear set of controls to give our users more choice over what information they share with sites,” said Mozilla VP of product strategy Nick Nguyen. The feature will roll out on a trial basis later, with the upcoming Firefox 63 that will block slow-loading trackers that marr the experience of browsing the internet, even when on a speedy network.